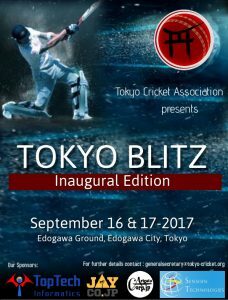 Tokyo Blitz! 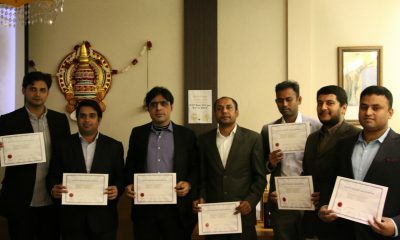 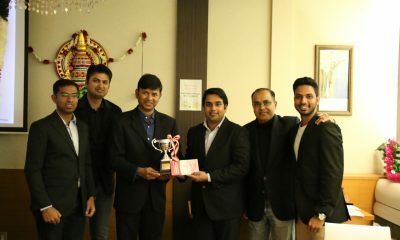 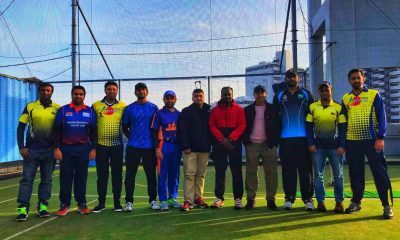 is a 7-a-side, 6-overs-per-innings annual cricket tournament organised by the Tokyo Cricket Association. 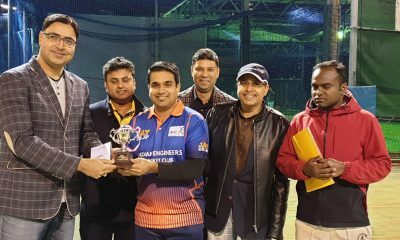 The event is being held over a two day period that will witness a fast paced cricket in its shortest format. 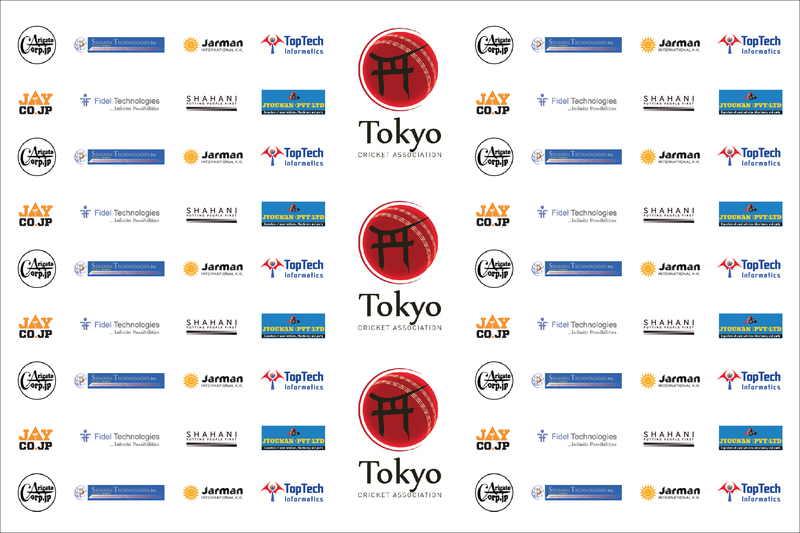 The best of players from in and around the Kanto area of Japan participate in this highly lucrative tournament.